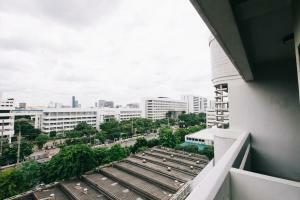 Chatuchak Weekend Market is 7 km from Baan Pratoom. 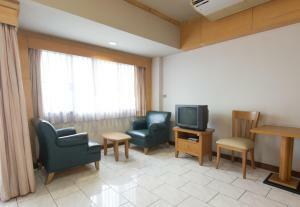 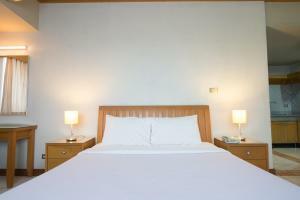 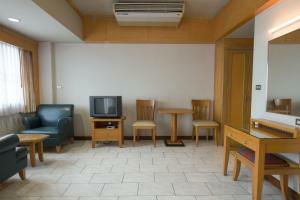 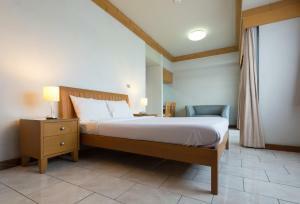 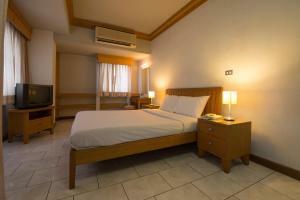 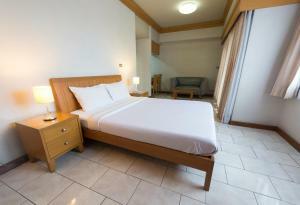 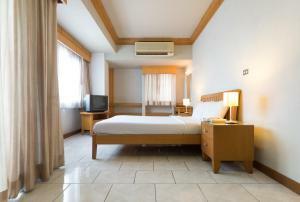 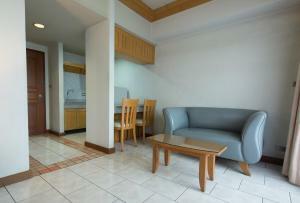 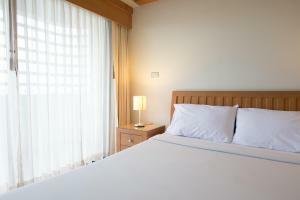 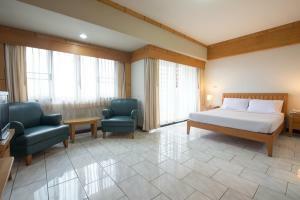 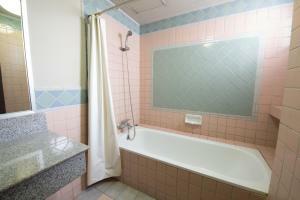 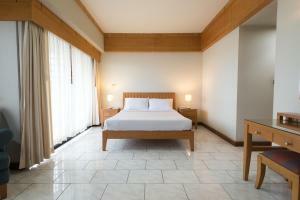 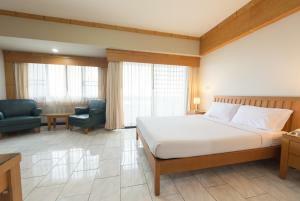 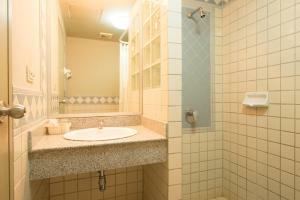 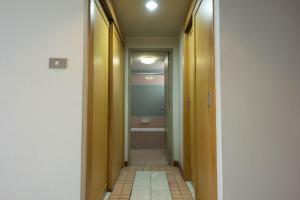 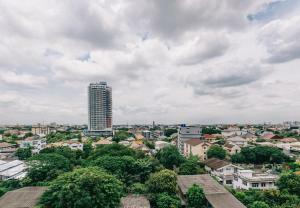 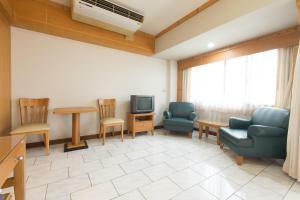 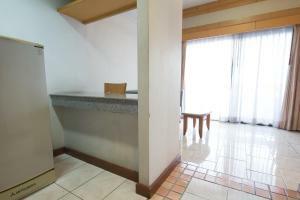 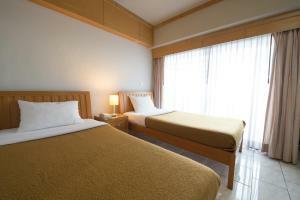 The nearest airport is Don Mueang International Airport, 19 km from the property. 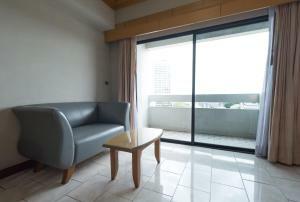 This single room features a balcony, soundproofing and view. 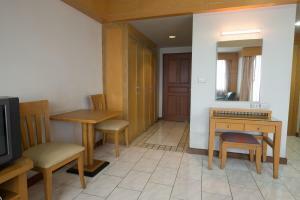 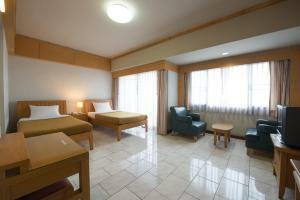 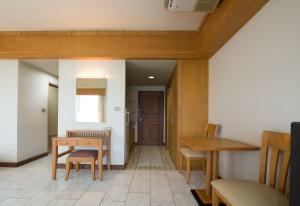 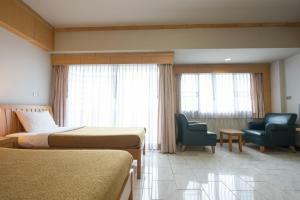 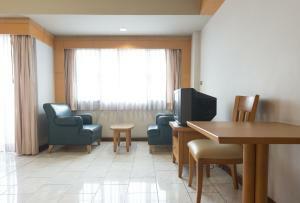 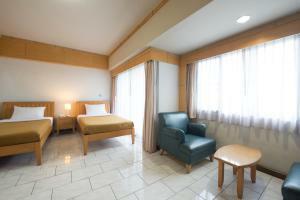 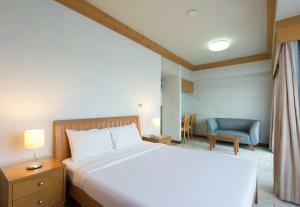 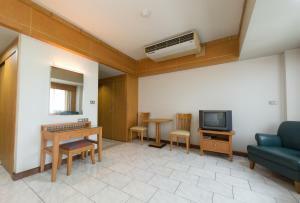 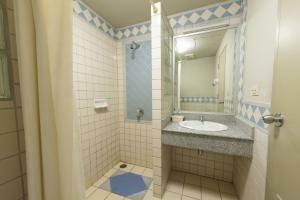 This twin room has a balcony, private entrance and seating area.